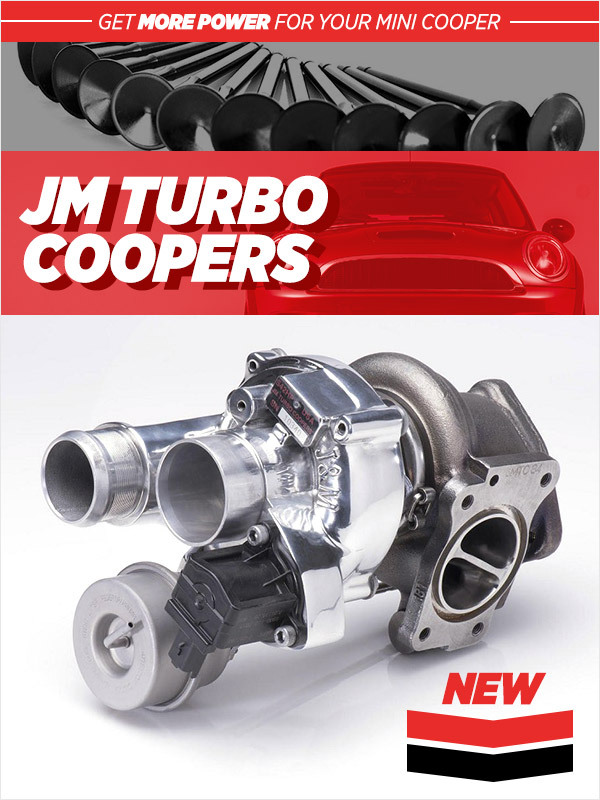 NEW JM Turbo Coopers & ECS Power Sale! JM Turbo Coopers are new to ECS! Give your MINI an upgraded turbo, hard lines, valves, low-wear valve guides, heavy-duty clutch, and more all with JMTC. All around performance with the necessary parts to effectively and safely use it are available from a trusted name in MINI tuning. Click HERE For MINI Cooper Options and select your year and model from the left hand side after you click through! Heated Seats Retrofit Kits New! 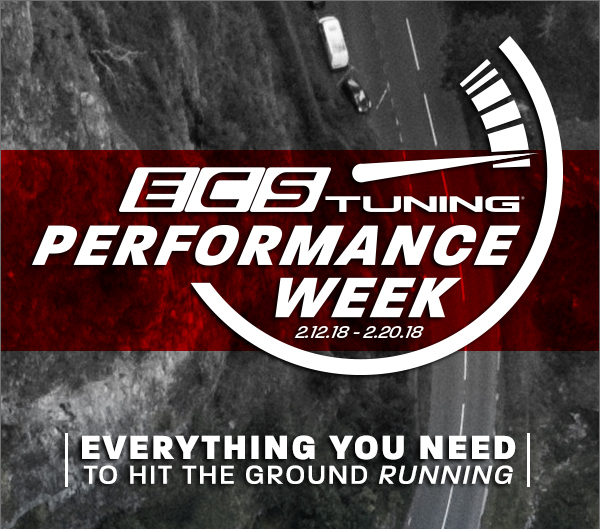 Quick Reply: NEW JM Turbo Coopers & ECS Power Sale!